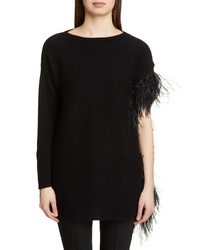 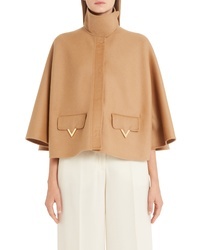 Valentino V Detail Double Face Wool Angora Capelet $3,890 Free US shipping AND returns! 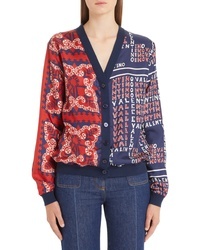 Valentino Mixed Print Cardigan $2,590 Free US shipping AND returns! 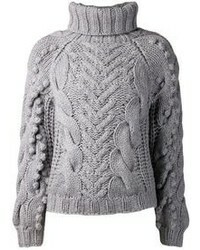 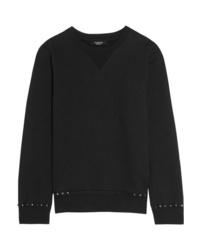 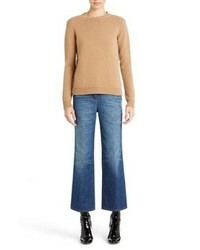 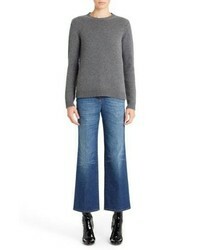 Valentino Puzzle Wool Cashmere Sweater $1,390 Free US shipping AND returns! 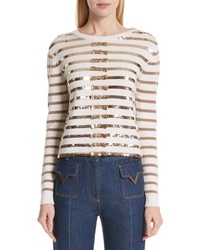 Valentino Ed Stripe Cashmere Sweater $2,980 Free US shipping AND returns! 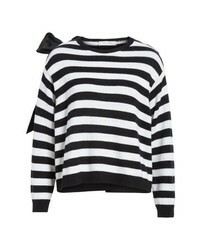 Valentino Bow Detail Stripe Cashmere Sweater $2,200 Free US shipping AND returns! 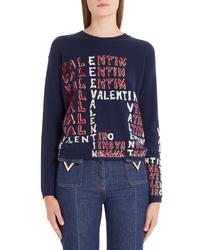 Valentino Chevron Logo Wool Cashmere Sweater $1,490 Free US shipping AND returns! 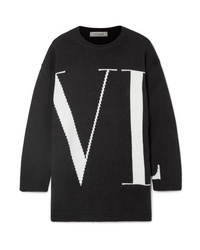 Valentino Oversized Intarsia Cashmere Sweater $2,350 Free US shipping AND returns!